Round two of teacher appreciation! Why? 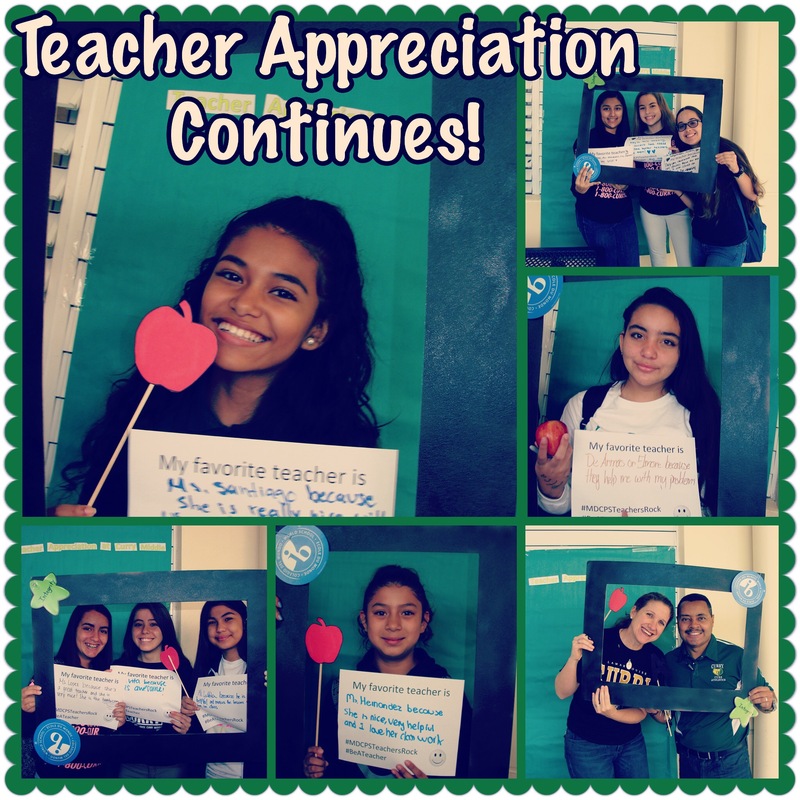 Simply because there are too many amazing teachers to thank! ← Weekends are also for…Learning!